If you are unfamiliar with this swap, organized by Lyn at MidMichiganMom, here are the basics. 14 crafty bloggers commit to buying and repurposing 2 thrift store items. 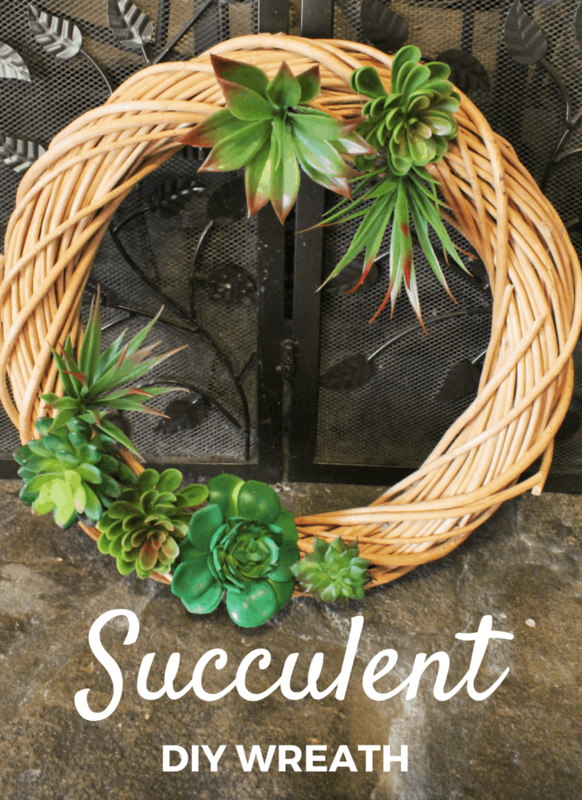 For this edition, one item must be a wreath and both items must cost under $10. .
I’m a succulent junkie so when I thought of this DIY succulent wreath idea it was a must! If you have a used wreath like me get all the material off and toss it. It’s so easy & looks so good hanging! What did you think are you ready to create your own wreath? Thanks so much for coming by!!!! Oh my goodness this is such a fun idea! I bet you surprise yourself with the incredible re-makes you come up with! I love this succulent wreath. I feel a bit late to the party with succulents, but this would be beautiful for spring! great & fun idea! my big sis just built a fairy garden box in her back yard, will share this with her. Great idea! I am so into succulents right now. 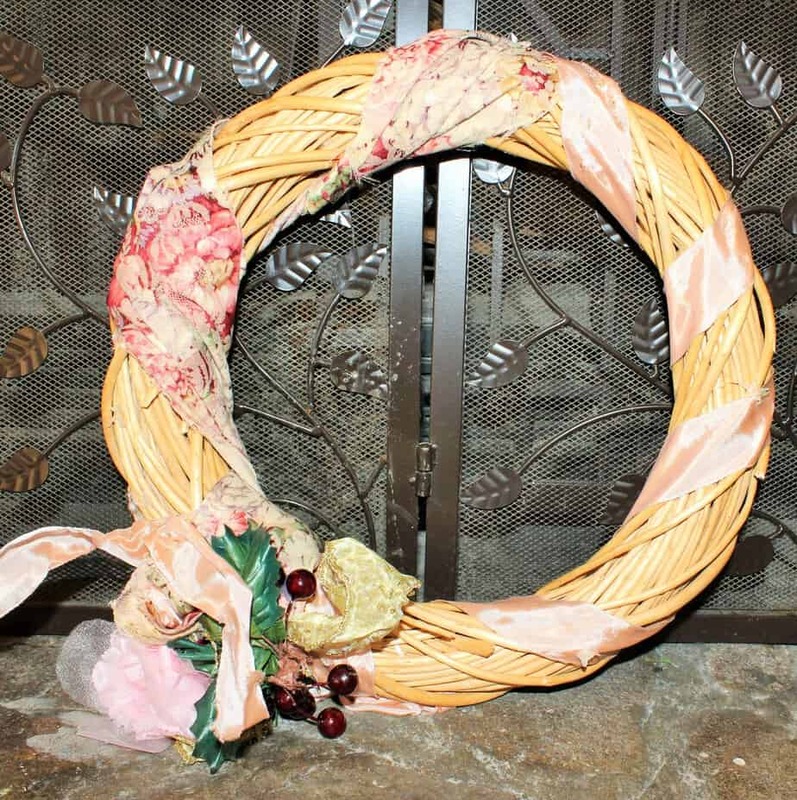 I love the idea of repurposing an ugly old wreath and giving it life again. I love what you did with it! It looks so much better!!!! Whoa! That's SO much better than how the wreath started off. lol At first I thought they were real succulents! I need a new wreath for my front door because the one I have has seen better days. 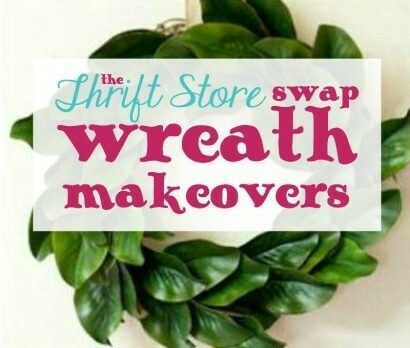 I'll have to see if I can find a wreath at a thrift store that I can give new life to. Very nice. 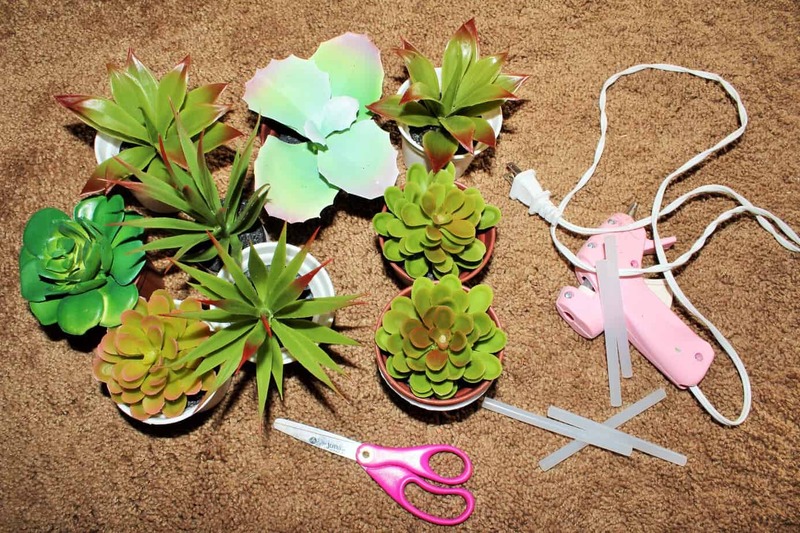 I actually bought a bunch of those succulents from the Dollar Store to make a project too.